British shoppable video specialist Smartzer is to launch a self-service brand tool in Q1 2019 described as a digital dashboard powered by machine learning. It will consolidate all social media metrics regarding how a user’s content is performing – views, deeper engagement, full transactions – allowing quick assessment as to which channels are best. The streamlining will likely dispense with the often-lengthy process of communicating individually with multiple media platforms. “The end goal is that brands will be able to apportion budget immediately, seeding their content out to whichever platform that’s working right then,” says founder Karoline Gross. “With so much more content, there’s never been a greater need for control." Smartzer, which predominantly works with fashion and lifestyle brands, is also taking shoppable content into physical locations via large touchscreens. The move will beef up the kind of brand films that have been playing in-store for years, but were bereft of interaction or follow-through regarding product information or actual shopping. To coincide with London Fashion Week this September, the company is working with a leading London department store (to be announced soon), creating shoppable films for display on all floors. It’s hoped this will deliver the kind of sales hikes Smartzer’s experienced by placing shoppable videos on brands’ websites. On average, it reports a 20% uplift in comparison to using videos with featured products sat in a static row below. 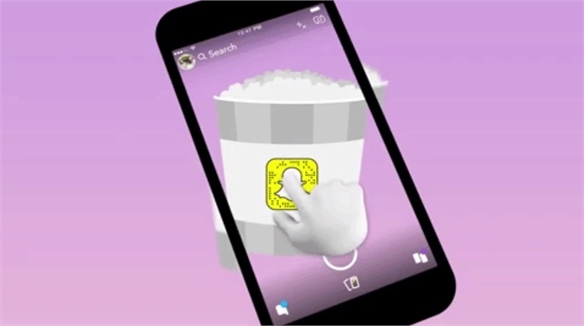 Visitors will be able to stop the films instantly to see more details or buy from them on-screen. They will also be able to use a scanner code, tapping their smartphones onto NFC-enabled hot spots on-screen to buy or save items to a wish list. 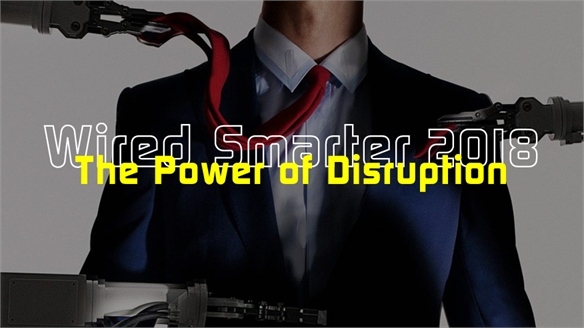 Wired Smarter 2018: The Power of Disruption Wired Smarter 2018 The progress of technology accelerates at incredible speed. The inaugural Wired Smarter conference invited retail and finance industry insiders, visionaries and legacy businesses to discuss the challenges and opportunities presented by state-of-the-art technologies. Topics ranged from finding a balance between man and machine, to rising consumer expectations and data-informed innovation. Social Media Taps Visual Search & AR Commerce Social Media 2018: Retail Update Western social media channels are learning from their Chinese counterparts, morphing into ecosystems combining search, payments, shopping and social activity. Snapchat and Facebook have both released in-app shopping features to target youth on the go, using engaging content as conversion tools. 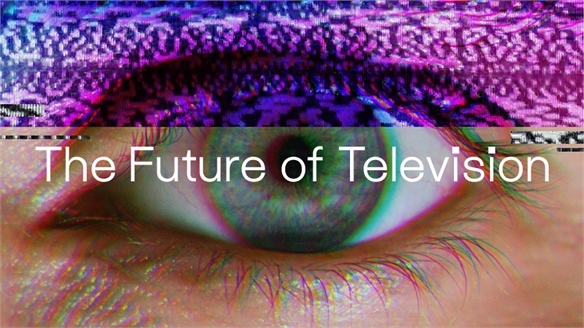 The Future of Television The Future of Television The TV and video landscape is being transformed by key new challengers from the social media and tech space. We highlight the consumer behaviours these disruptors are serving and why they're crucial for every marketer to understand. 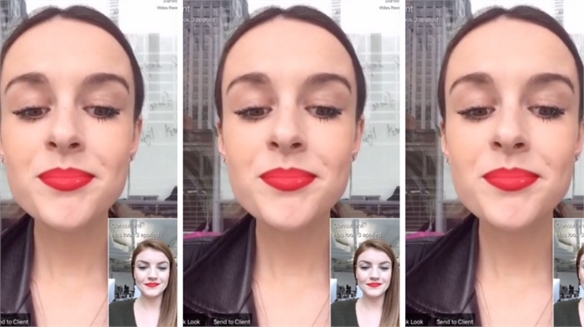 L'Oréal Announces Live-Streamed AR Beauty Assistants L'Oréal Digitises Beauty Sessions Blurring the line between physical and digital retail is high on many retailers’ agendas. L’Oreal has announced a digital advice tool that plans to engage consumers seeking the convenience of shopping from a mobile device while also receiving a personalised experience. 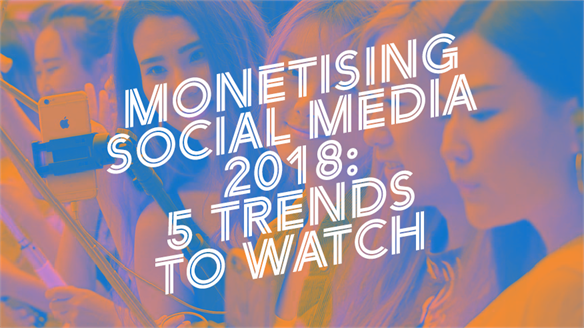 Monetising Social Media 2018: 5 Trends to Watch Monetising Social Media: 5 Trends Social media is an essential space for product inspiration and brand engagement, but it has yet to fulfil its potential as an all-purpose storefront, particularly in the West. Stylus highlights how brands are closing the gap between inspiration and action to drive sales on social forums. 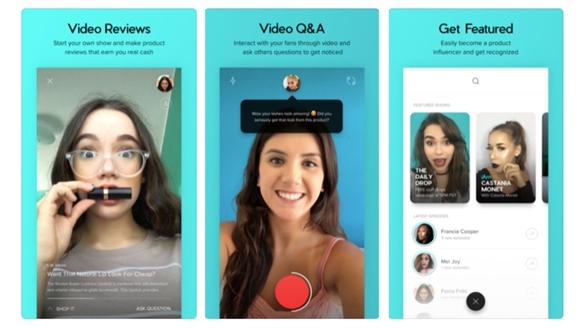 Interactive & Shoppable: Live-Video Shopping Platform Live-Video Shopping: Tele Shop 2.0 San Francisco-based live-streaming app Eight TV is reporting promising results with its innovative video-focused beauty platform, launched in August 2017. It hosts live-streamed product reviews by influencers, allowing consumers to buy tested products via affiliated retailer websites. User numbers have topped 50,000, Eight TV says. 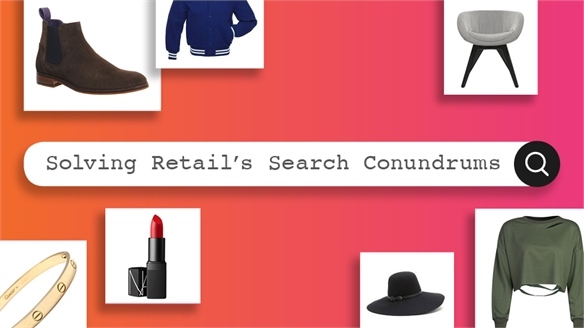 Solving Retail’s Search Conundrums: 2017 Innovations Solving Retail's Search Conundrums The dawn of voice-activated engagement and advanced AI is spurring the need to rethink retail search. From new visual search tools and ‘matchmaker’ concepts for trend-chasers, to linguistic tech bridging terminology gaps and delegation devices for mission shoppers, we spotlight the innovations to adopt in 2018. 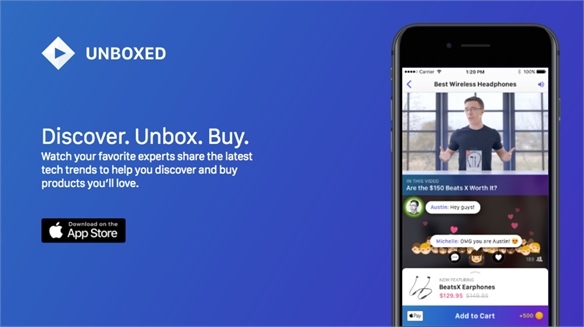 New App Packagd Helps Brands Monetise Unboxing Craze New App Monetises Unboxing Craze Californian app developer Packagd has launched a free video app called Unboxed that combines unboxing videos with two other booming consumer behaviour traits: social viewing/messaging and the ability to buy in-app. The move taps into the incredible popularity of unboxing videos – one in five consumers globally watch such videos, and 62% do so while researching a potential purchase (Google, 2014). 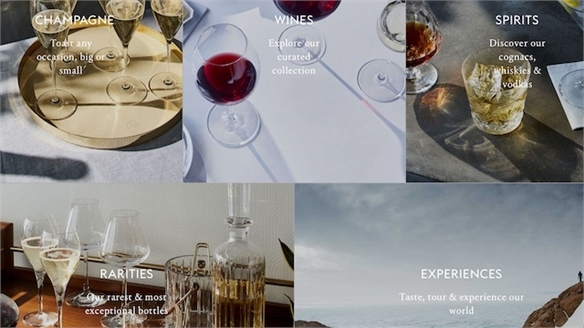 Clos19: Experiential Luxury E-Tail for Alcohol Brands Clos19: Experiential Luxury E-Tail Clos19 is a new alcohol-focused platform owned by French luxury group LVMH. The e-commerce site taps into consumers' transitioning appetite from products towards experiences with a mix of experiential and Contextual Commerce. 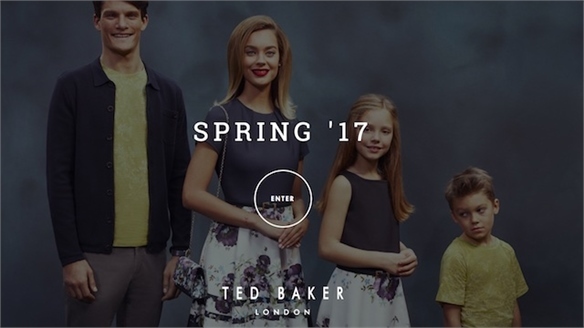 Ted Baker: 360° Interactive Campaign Ted Baker 360° Interactive Campaign Charming consumers from all angles, British fashion retailer Ted Baker is promoting its S/S 17 collection with a wryly-titled suite of interactive initiatives – Keeping Up With The Bakers. The campaign encompasses shoppable content, social media and interactive windows. Fabletics: Subscription E-tail Gets Experiential Experiential Subscription E-tail US athleisure e-tailer Fabletics has introduced an experiential component to the upper level of its two-tier subscription model – giving ‘VIPs’ exclusive access to shoppable fitness videos and discounts on wellness retreats and products. 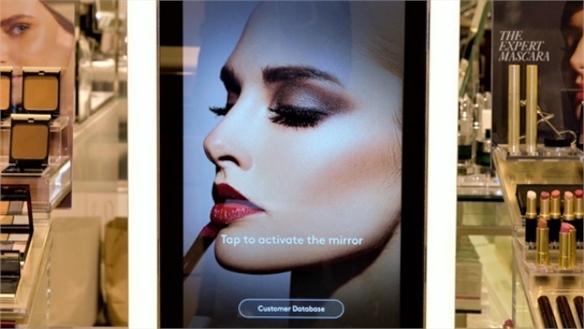 Magic Mirror Shoppable Beauty Tutorials Magic Mirror Beauty Tutorials US department store Neiman Marcus has installed interactive mirrors in 21 of its US outlets – enabling consumers to record personalised beauty tutorials in-store, and replay and shop directly from them later.